Have an old phone you don't use anymore? 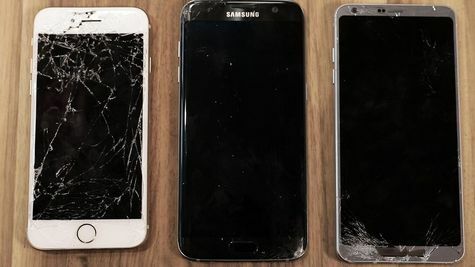 Did you crack your last phones screen? Well trade it in for cash. I buy new, used, cracked and broken phones. Even water damaged. Android or iphone. I even buy tablets.